1973 comes in at number 12 in WXPN’s Greatest Year in Music countdown. 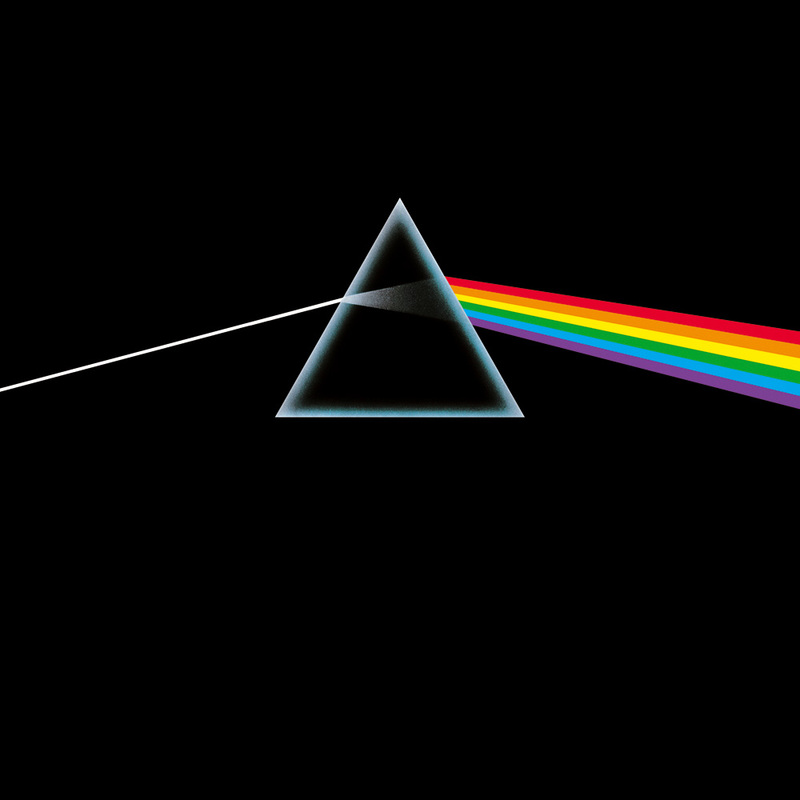 This was a year all about rock giants: Dark Side of the Moon, Greetings From Asbury Park, Quadrophenia. And then there was the soul, with outings from The Spinners, The O’Jays, Gladys Knight, Smokey Robinson, and Marvin Gaye’s megalithic Let’s Get It On. Other cuts include Paris 1919 from John Cale, Berlin from Lou Reed and Wake of the Flood from the Grateful Dead. Below, listen to our 1973 Spotify playlist.